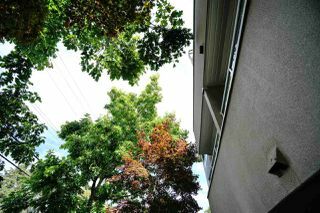 Like Brand New! 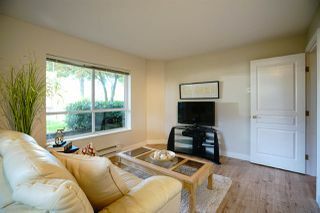 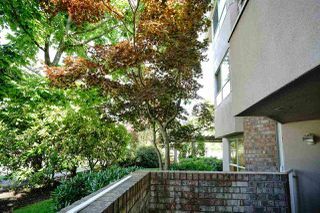 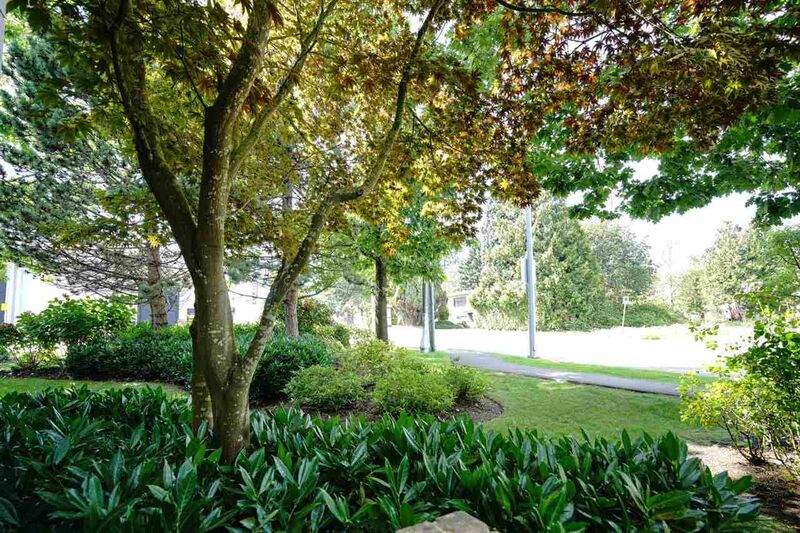 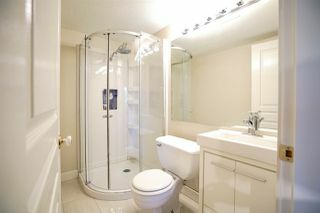 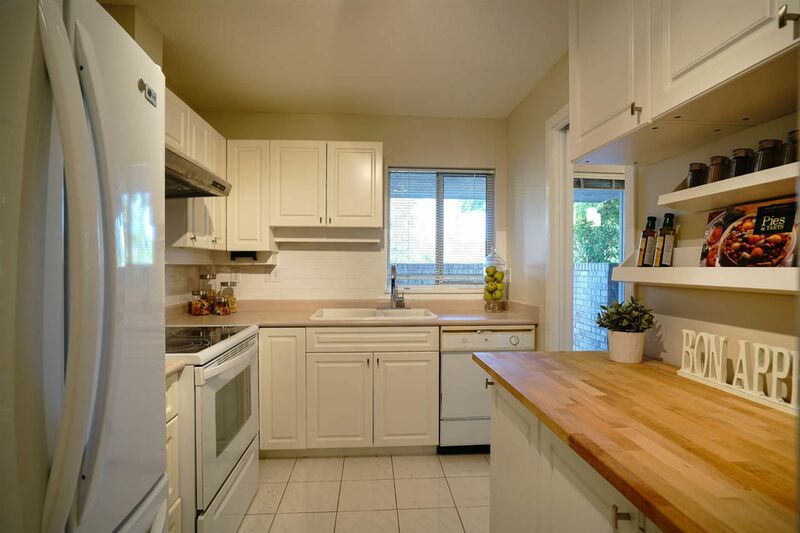 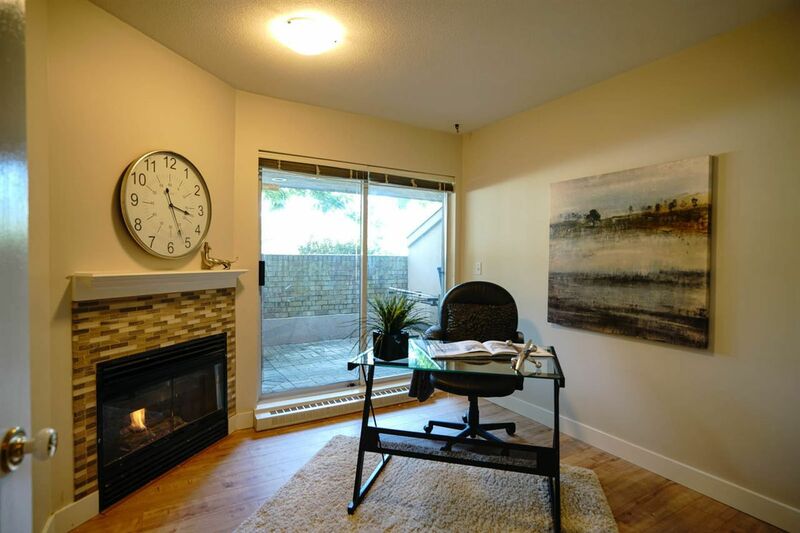 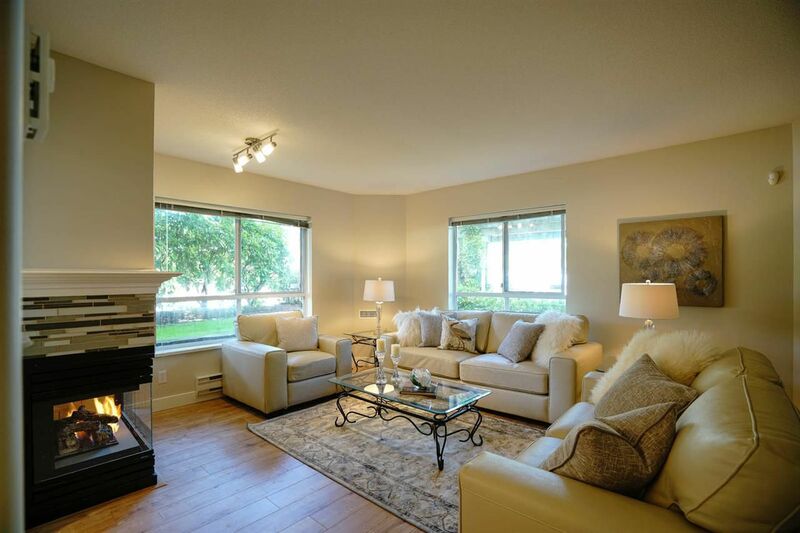 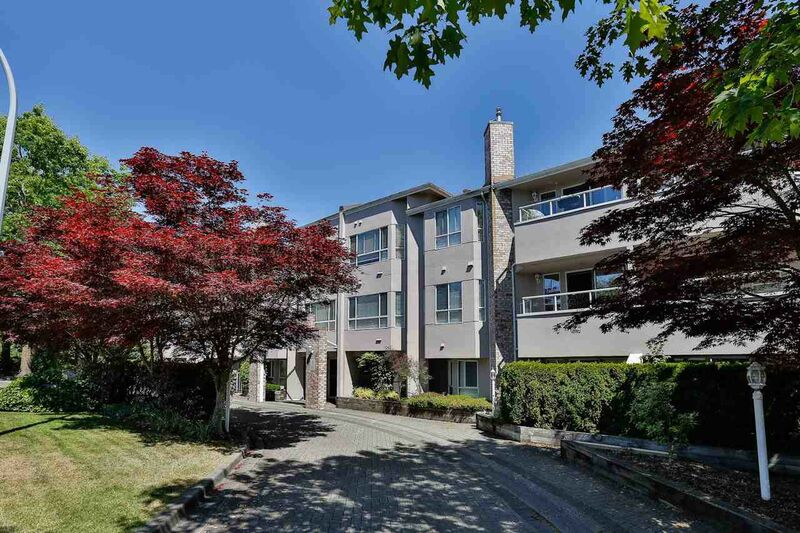 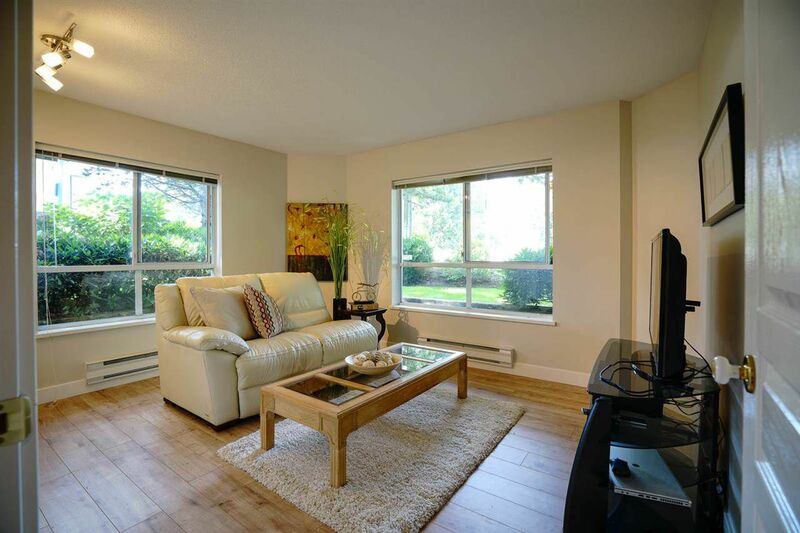 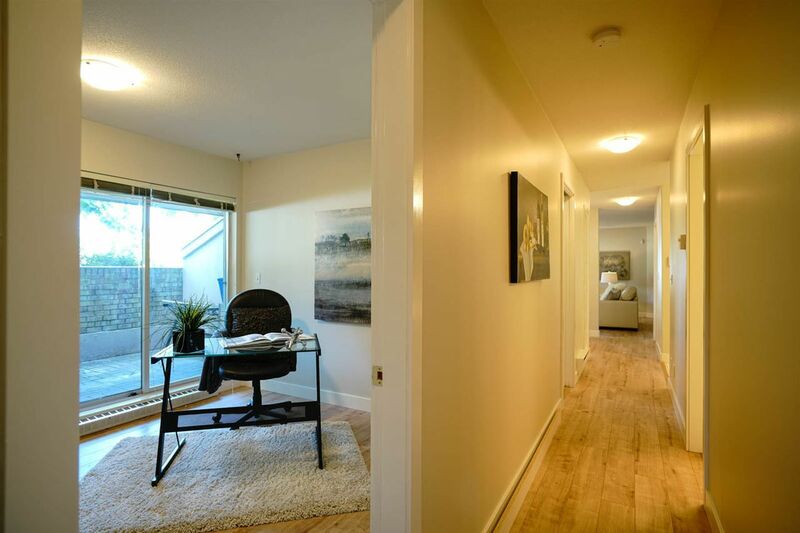 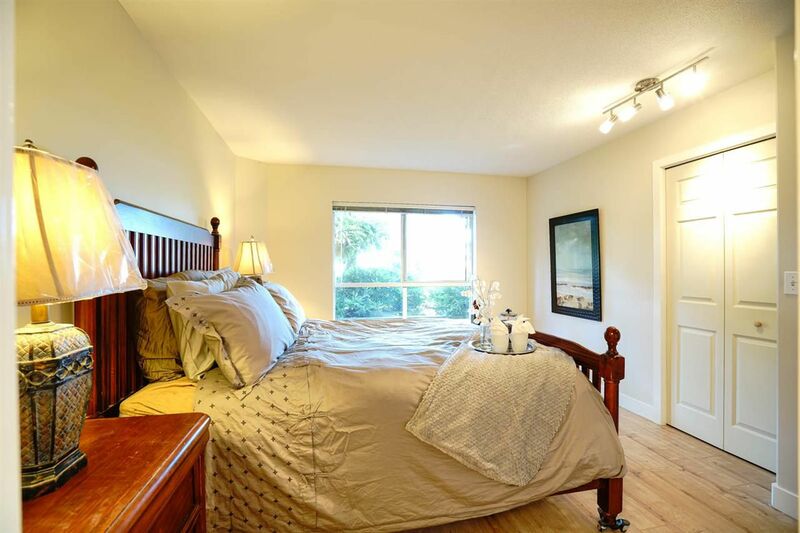 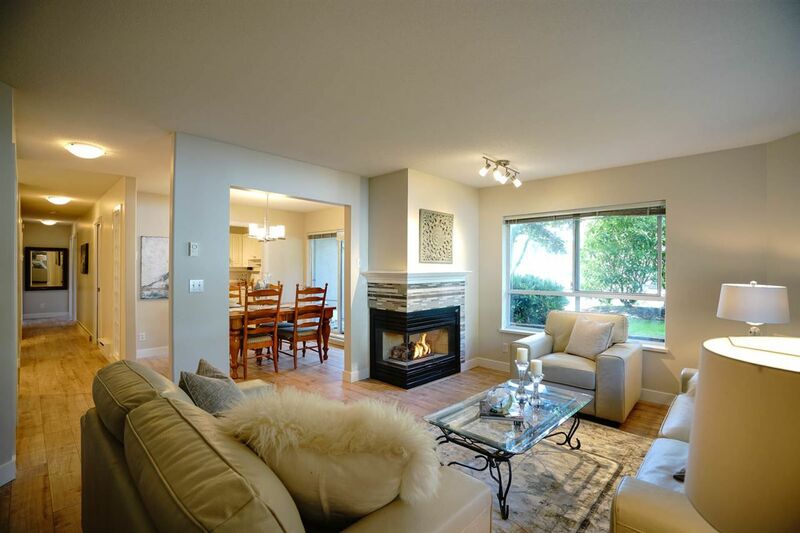 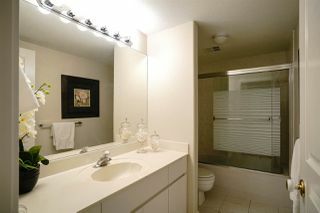 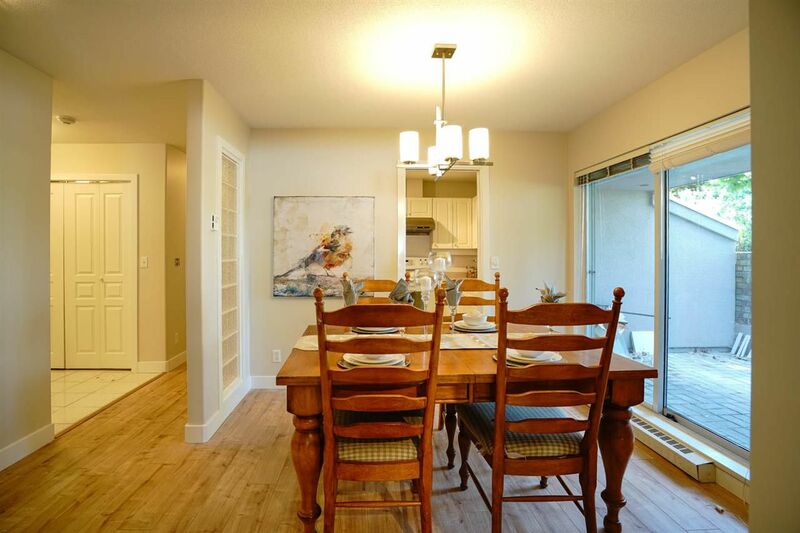 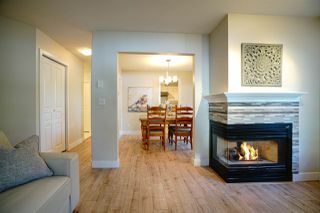 Beautifully updated ground level 2 bedroom plus den condo in adult oriented building. This unit features new paint throughout, new laminate flooring, new lighting fixtures, new master ensuite, 2 gas fireplaces and 2 ground level patios. Two parking spaces. 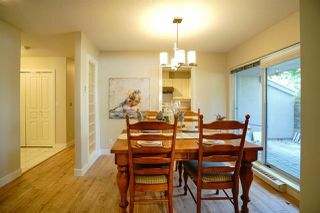 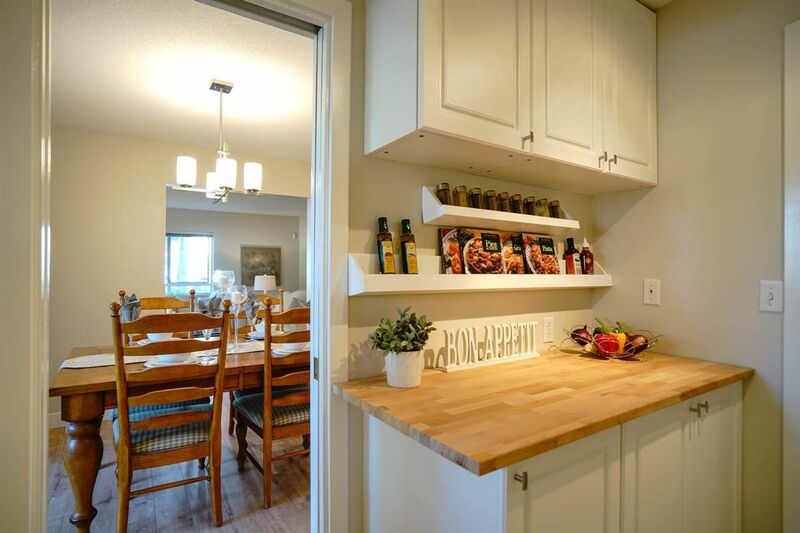 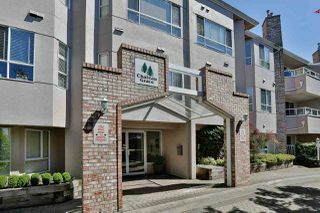 Centrally located, you are just steps from restaurants and dining. 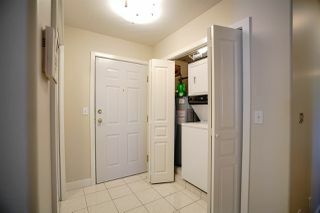 Plenty of closet space and a separate storage locker. 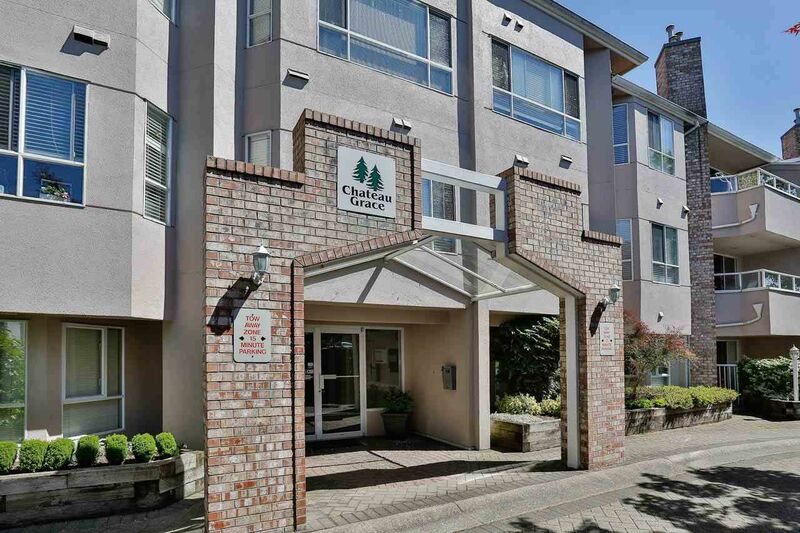 Don't miss out on this hidden gem. 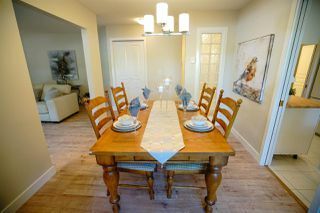 Call to book your viewing now! Open House Sat & Sun Aug 13 & 14 from 1pm to 3:30pm. #105 1952 152a st, White Rock for Chris Shields from Chris Shields on Vimeo.